GELEN was established in 1981 with the intention of manufacturing mining, road and construction machineries and plants. With more than 30 years of experience now, GELEN has realized a great number of successful projects in interior and exterior markets and has been a reliable supplier of some of the leading construction companies in Turkey. 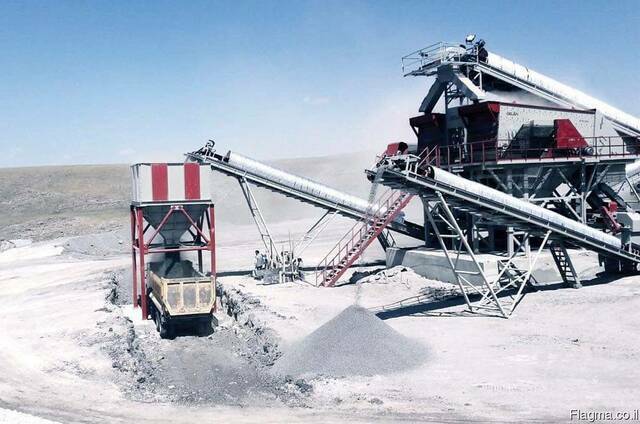 The production program of the company consists of complete crushing, screening and washing plants, bulk material conveying and stock-piling plants, screw conveyors, bucket elevators, cement and aggregate silos. We offer reliable and rational engineering solutions for any aggregate size-reduction projects, upgrade existing plants and supply individual machines; always following the technological developments. An after-sales service of field technical assistance, repair, installation and spare parts services for the plants provided by GELEN allowed us to grow consistently and retain existing customers. Our project and costumer-oriented philosophy has led to the satisfaction and happiness of our customers.